Drake has tied the Beatles as the only artists to have at least 20 Hot 100 top 10s in a single decade, Billboard announced on Friday. 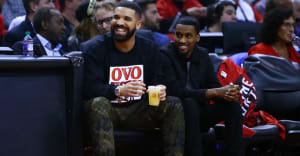 His latest releases, "God's Plan," which debuted at number 1, and "Diplomatic Immunity," which took the number 7 spot, broke the barrier for him this week. Drake appeared twice in the top 10 in 2009, and then reached number 5 in the Hot 100 in 2010 with "Find Your Love," which began this decade's hits. Rihanna has joined him for three of his 20 top 10s: "Take Care," "What's My Name," and "Work," the latter two appearing on her albums. Lil Wayne, meanwhile, is part of four of the Top 10s: "Right Above It," "Love Me," and "She Will," all featuring Drake, and DJ Khaled's "I'm on One," which also featured Rick Ross. 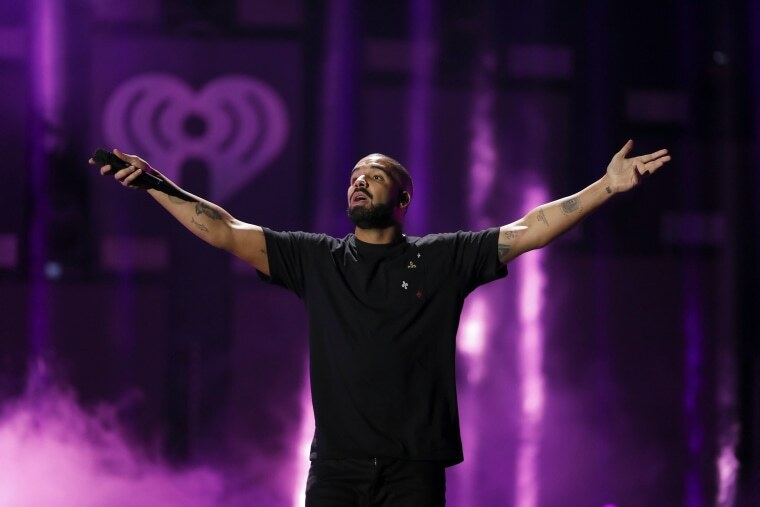 "God's Plan" also broke the record - which was set by the same song the day before - for most same-day Spotify streams in the United States.